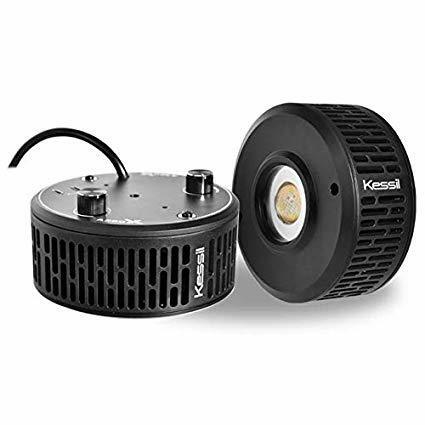 Kessil A360X LED lights cover more of your tank while blending better than almost any other LED available. 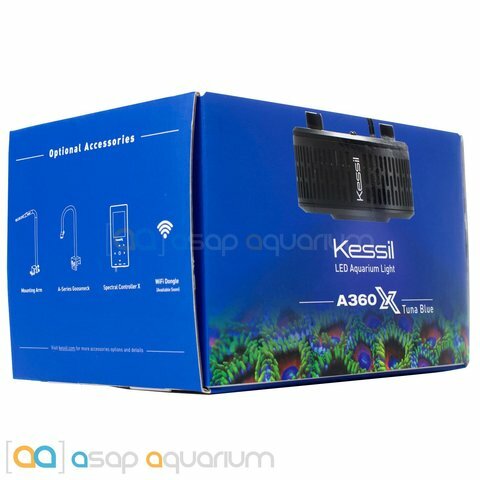 Using Kessil Logic, tuning the light for optimal coral growth and coloration is easy since the A360X will automatically adjust to a balanced spectrum for the light color that you want to see. Kessil A360 lights have always been known for their outstanding shimmer effect while maintaining uniform color mixing throughout the aquarium. We have used all types of Kessil LED lights over the years and have been very impressed with their quality, control, and lighting output. Perfect for reef tanks and can produce light that has a rich deep blue all the way to bright natural daylight. 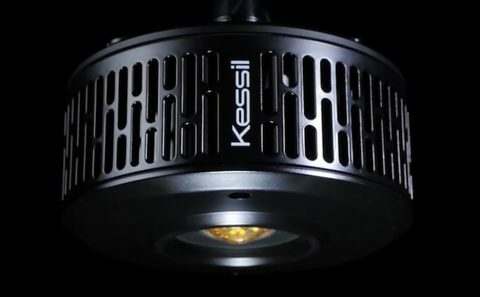 Kessil has been tuning the Dense Matrix LEDs to bring out the best growth and coloration in corals. 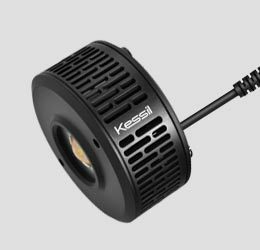 The adjustable spectrum lets you choose the color you want to see, while Kessil Logic ensures a balanced spectrum and power output. 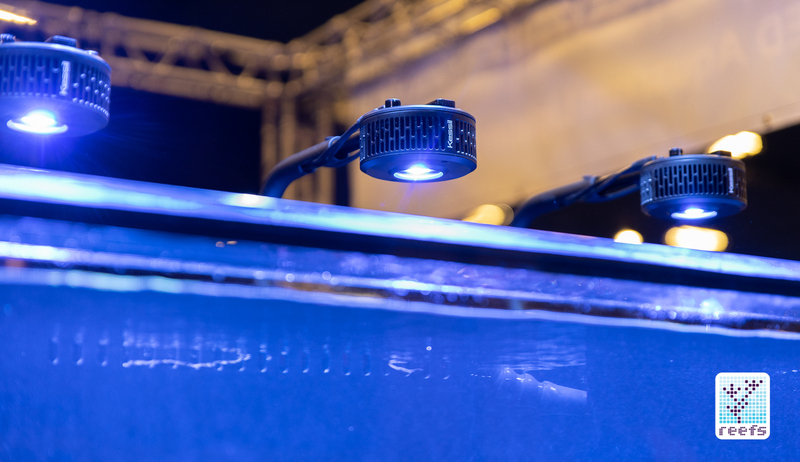 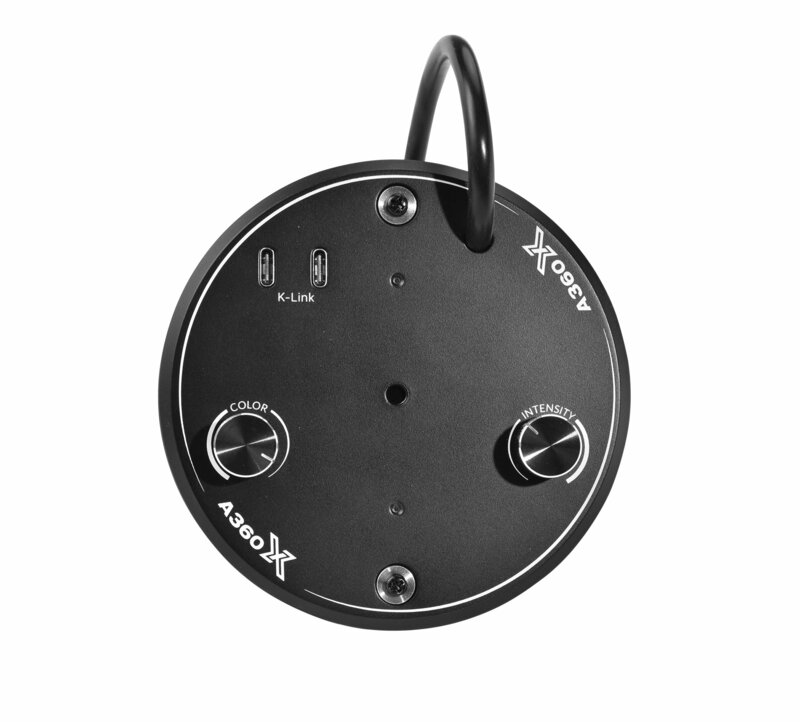 Full-Color Spectrum - In addition to the popular Tuna Blue spectrum, users can add in Red, Green, and Violet+Indigo (Purple) by using the new Spectral Controller X or the Kessil WiFi Dongle.